This famous waterside spot in central London is bursting with music, film, theatre, art, dance, fashion and much more, as well as some of the city's best shops, cafes, bars and restaurants. It is even home to London's biggest roof garden and a collection of public art which is free to visit. 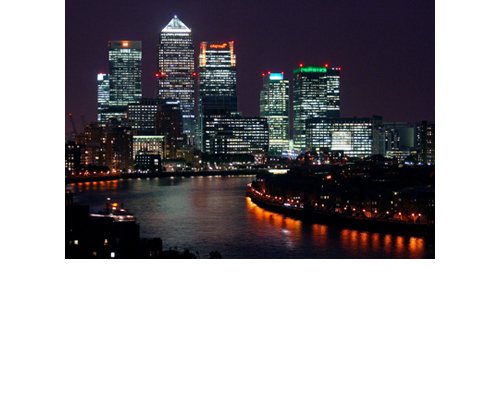 Take in all Canary Wharf has to offer!